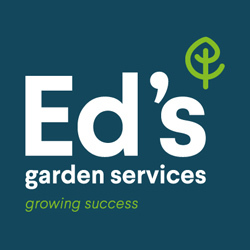 Ed’s Garden Maintenance has been invited to apply to be on Gok Wan’s ‘How to look good naked’ show. 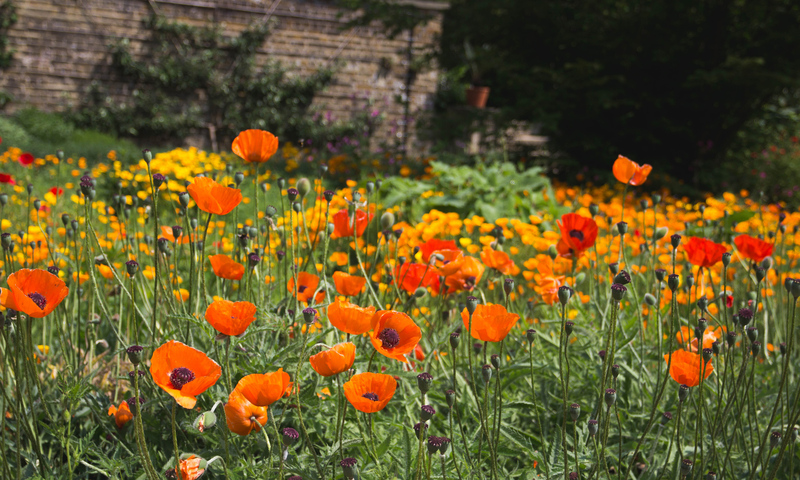 Ed’s Garden Maintenance has been invited to apply to be on Gok Wan’s ‘How to look good naked’ show. London pre-filming took place in December 2009. Watch this space! Ed’s Garden Maintenance have found themselves removing snow and ice off driveways and walkways and applying grit and sand. If you request a free estimate one of our guys will get back to you within the hour.